Ipswich – Jane S. (Dockerty) Ross, 88, wife of Attorney Arthur K. Ross, Jr., died Friday morning June 29, 2018. Born in Concord, MA on June 3, 1930 she was the daughter of the late Harold A. and Ellen G. (Morris) Dockerty. 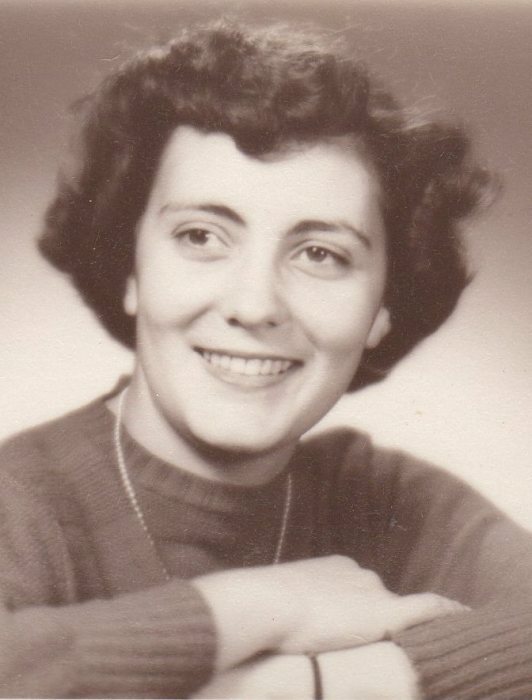 Jane was a graduate of Maynard High School, Class of 1948. She was the class Valedictorian. She attended and was a graduate of the University of Massachusetts at Amherst and this is where she met her husband Arthur. Jane was instrumental in helping her husband establish Arthur K. Ross, Jr. Law Office in Ipswich. At one time she was Clerk Pro-tem and Bail Commissioner of the Ipswich District Court. Jane and her husband were married for over 61 years. Jane is survived by, in addition to her husband Arthur of Ipswich, her 2 sons and their wives: Peter M. and Dianne Ross, John W. and Susan Ross, all of Ipswich. She is also survived by her 4 grandchildren: James Ross, John Ross, Jr., Alexandra Ross and Sam White, all of Ipswich. Mrs. Ross was predeceased by her 2 children: Timothy Burnham Ross and Elizabeth Ross White. A funeral service will be held Tuesday July 3rd. 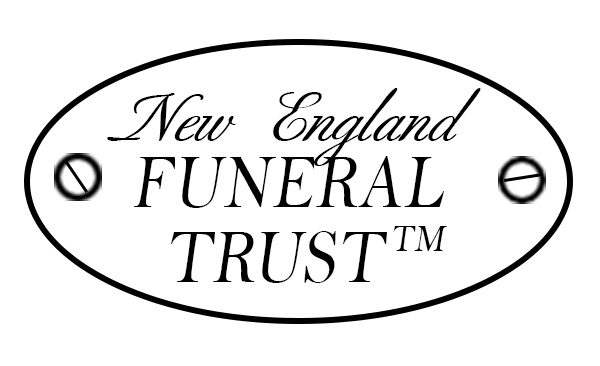 at 10:00 A.M. in the Morris Funeral Home 45 North Main Street, Ipswich. Burial will follow in the Cowles Memorial Cemetery 29 Town Farm Road, Ipswich. Visiting hours will be Monday July 2nd. from 5:00 to 8:00 P.M. in the funeral home, relatives and friends are respectfully invited. In lieu of flowers please make a contribution in Jane’s name to: First Church of Christ, Scientist, Ipswich P.O. Box 408 Ipswich, MA 01938. To send a condolence to the Ross family please go to: MorrisFH.com .